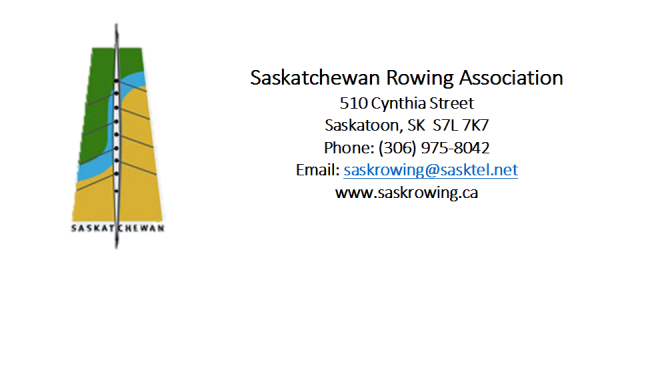 Welcome from the Saskatchewan Rowing Association! On behalf of the Saskatchewan Rowing Association, I am pleased to welcome all rowers, coaches, officials, family and friends to the 2016 Canadian Masters Championships in the heart of Regina on the picturesque Wascana Lake. The Regina Rowing Club has a history of successfully hosting regattas for many years. From the annual Western Canada Sprints, to the North West International Rowing Association Regatta and the Western Canada Summer games. We know that the Regina Rowing Club will welcome you with open arms and put on an unforgettable regatta with the 2016 Canadian Master Championships. We look forward to your participation and hope you are able to enjoy the many sites and activities the city of Regina has to offer!